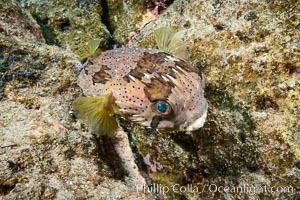 Long-spine porcupine fish, Los Islotes, Sea of Cortez Long-spine Porcupine Fish Photo. 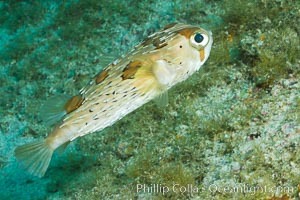 Long-spine porcupine fish, Sea of Cortez, Baja California, Mexico Long-spine Porcupine Fish Picture. 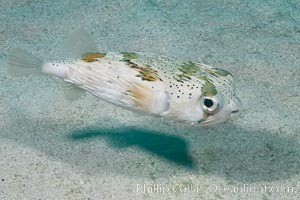 Long-spine porcupine fish, Sea of Cortez, Baja California, Mexico Stock Photography of Long-spine Porcupine Fish.